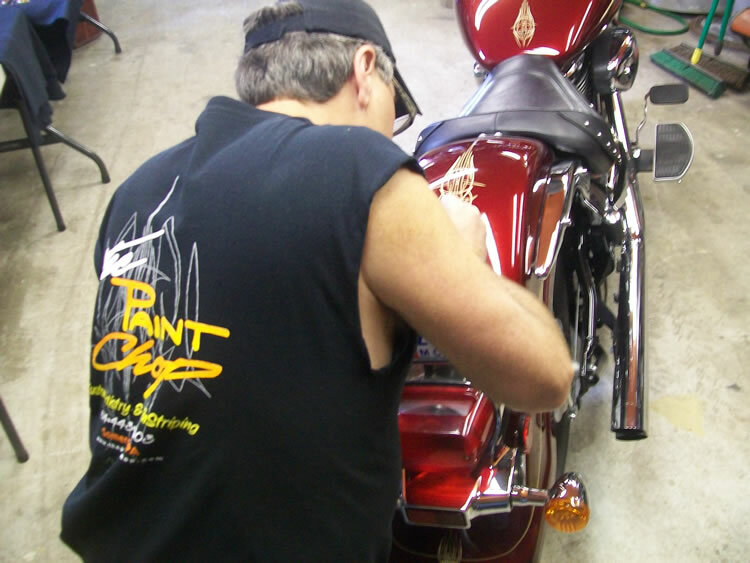 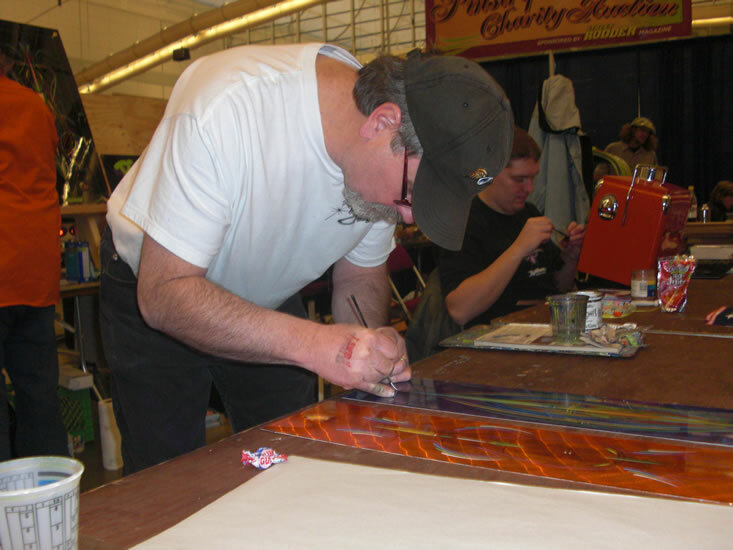 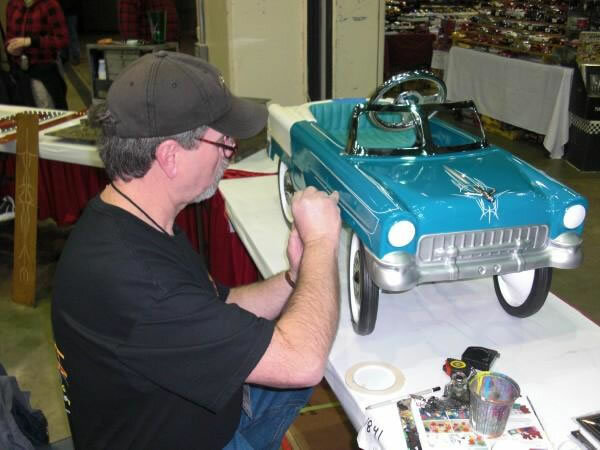 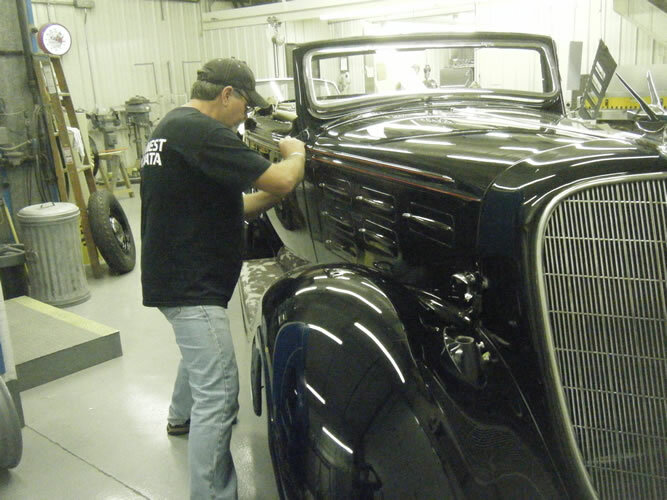 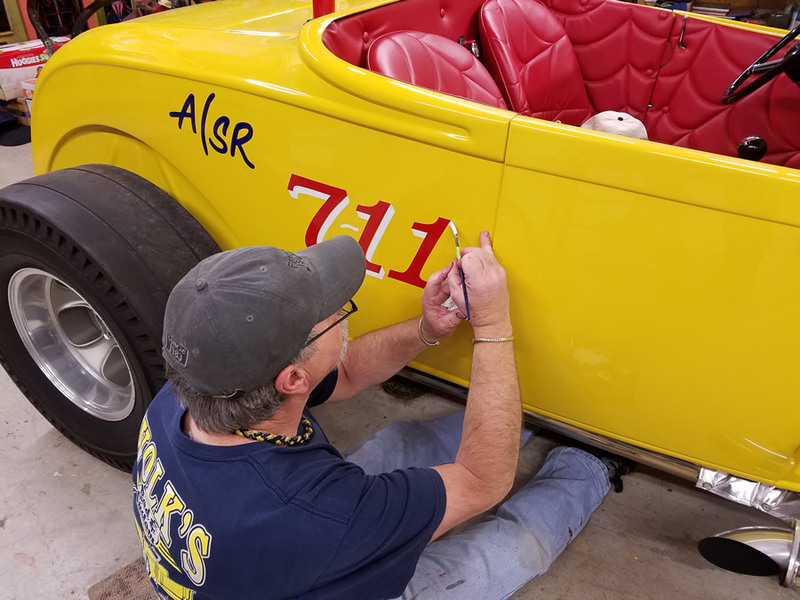 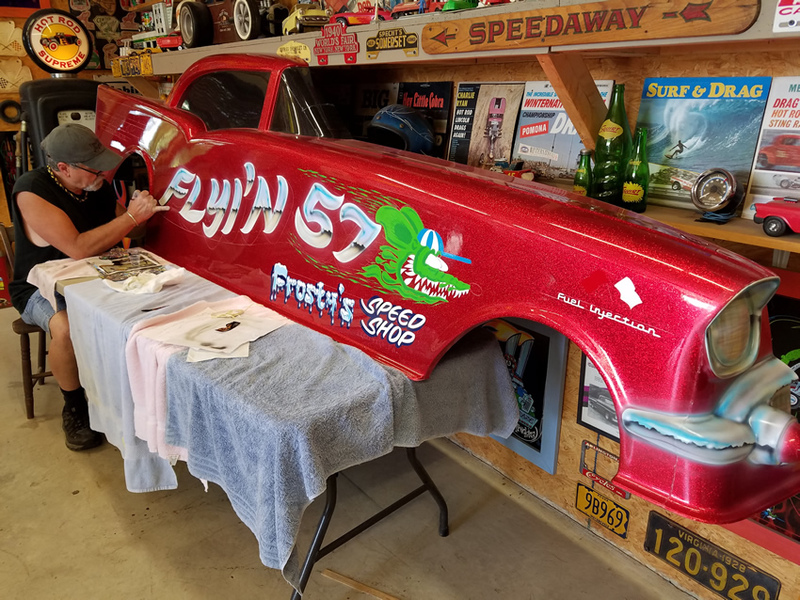 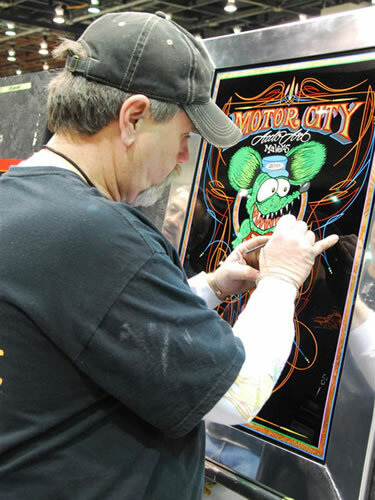 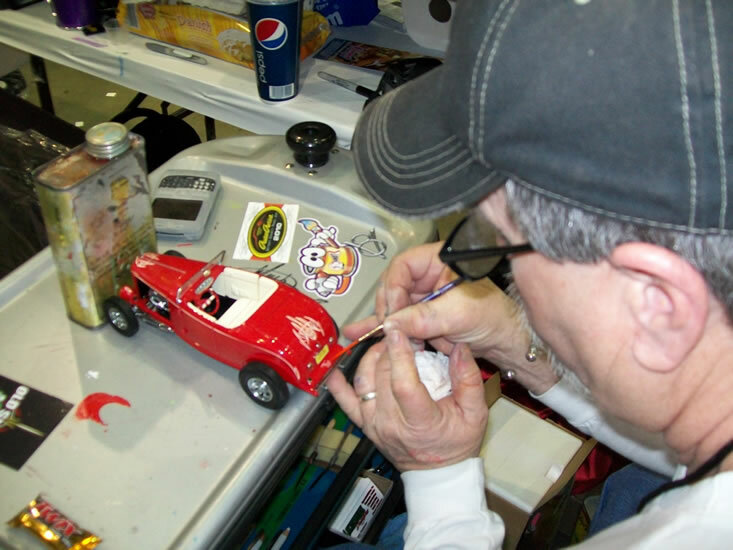 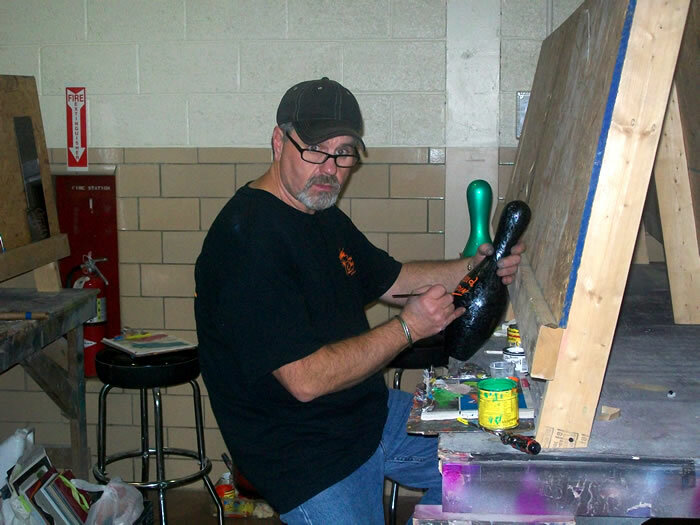 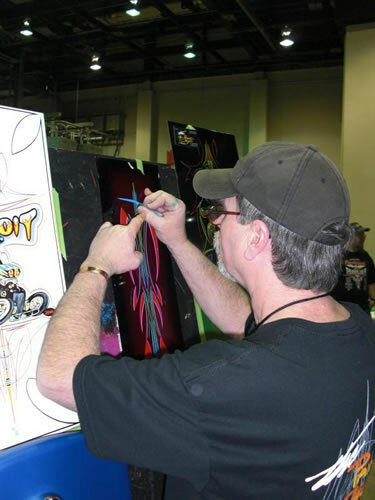 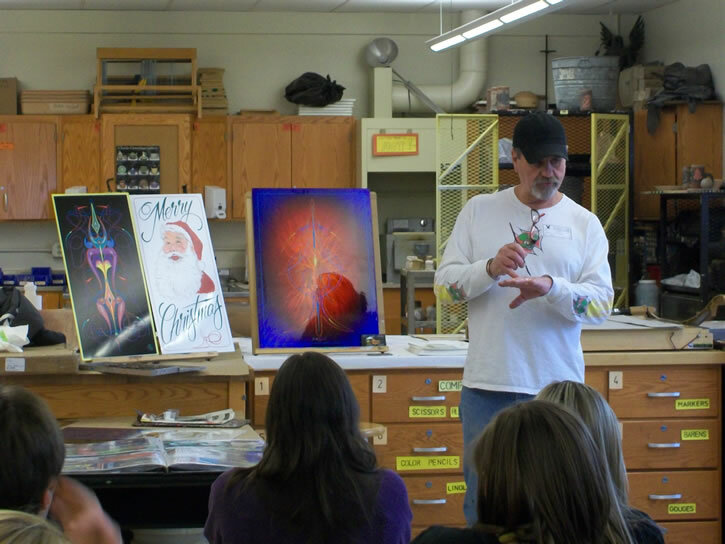 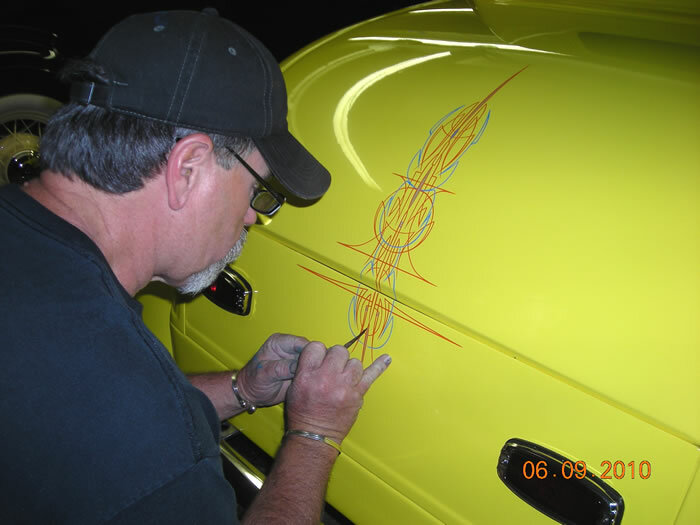 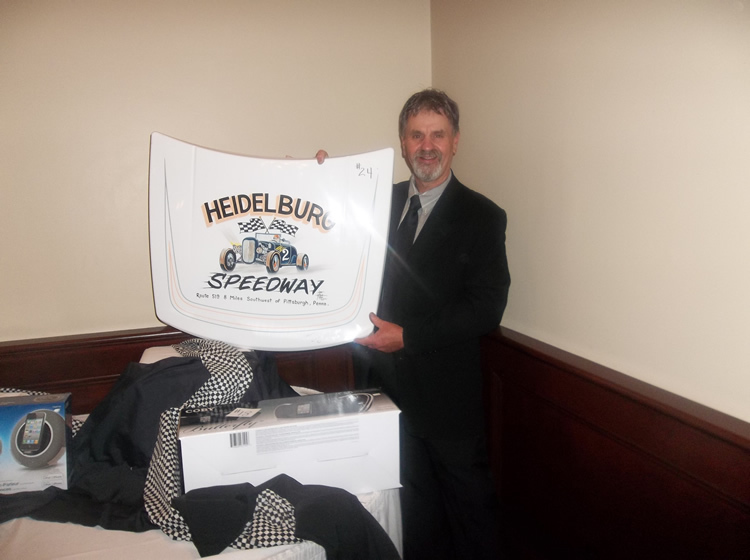 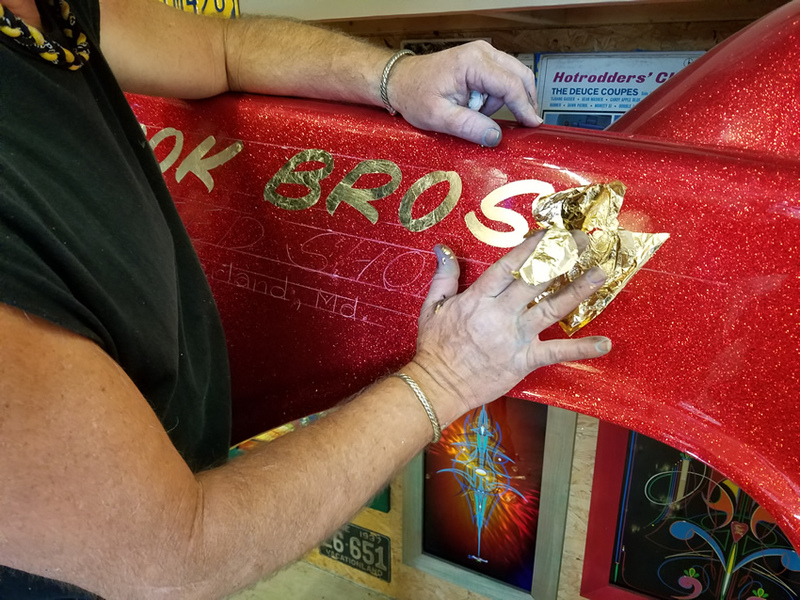 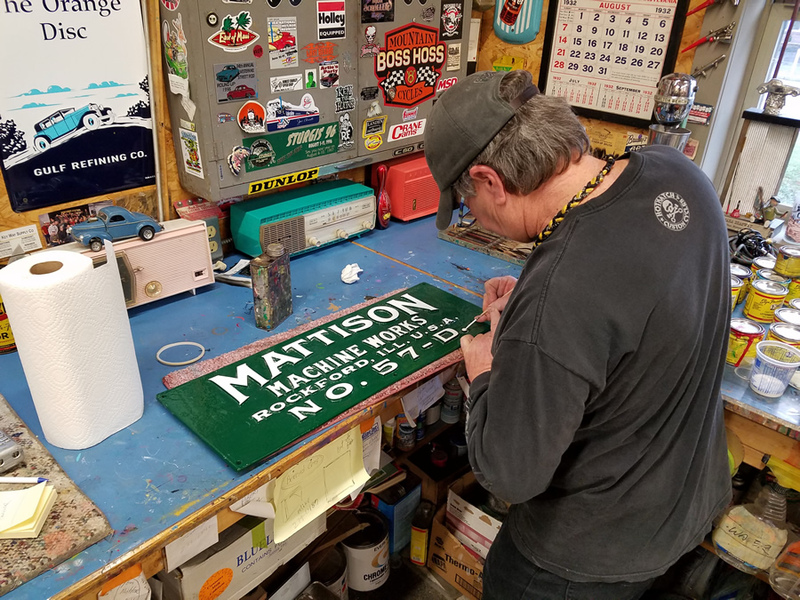 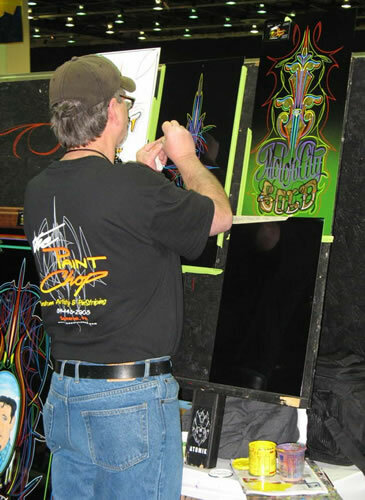 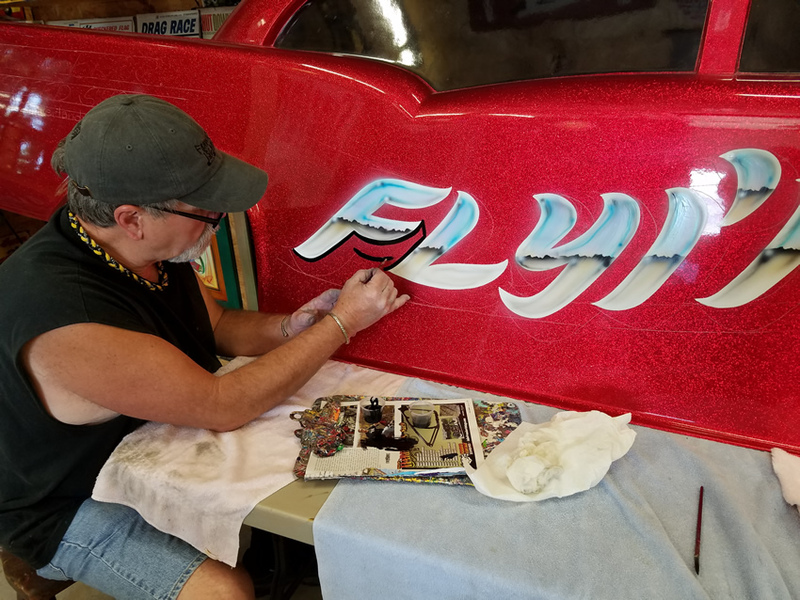 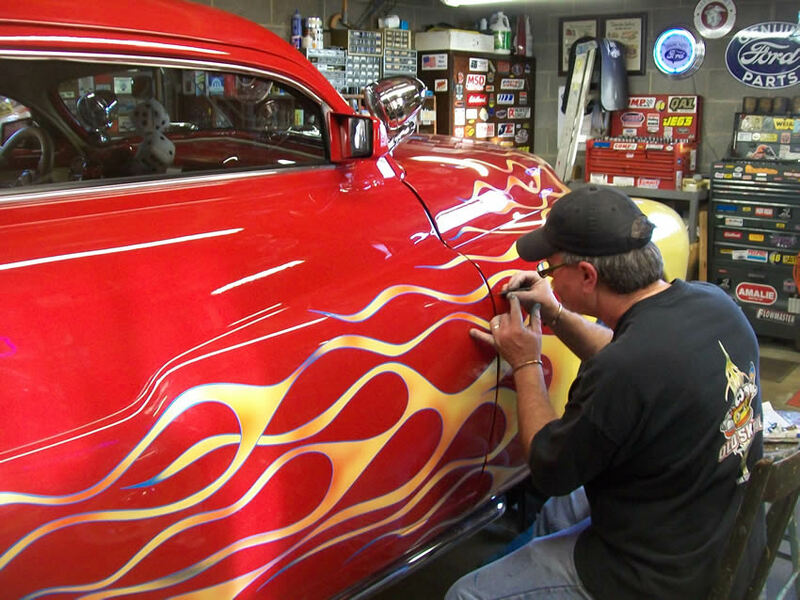 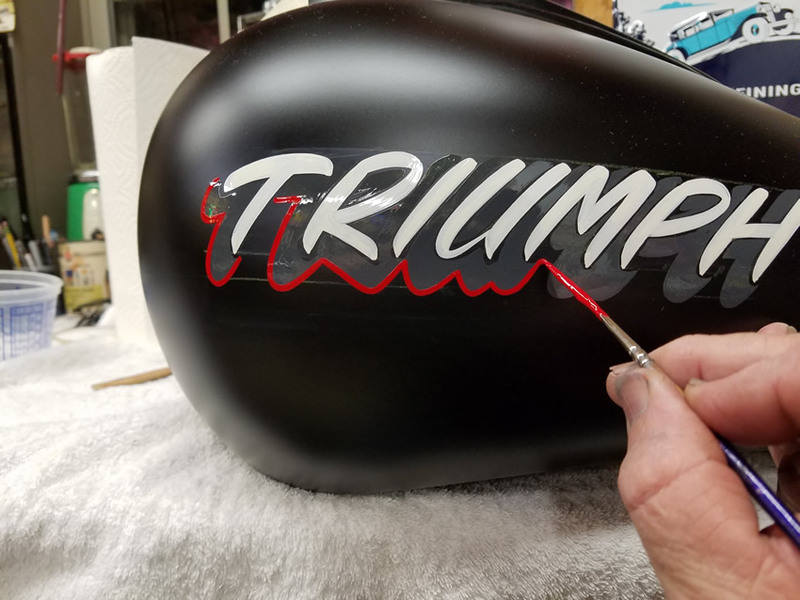 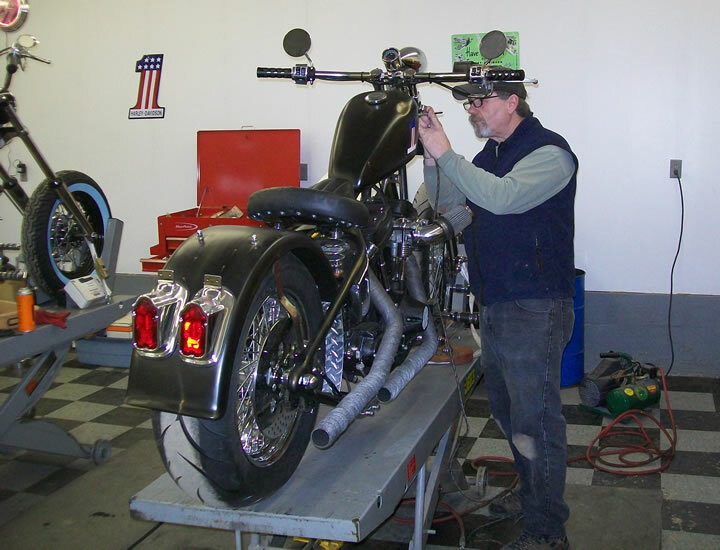 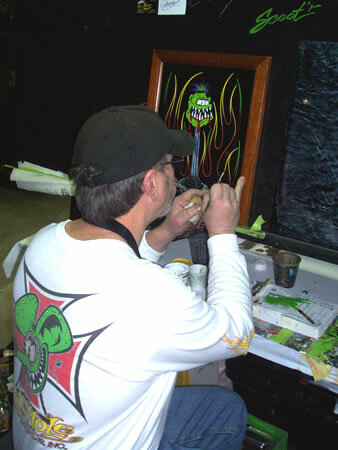 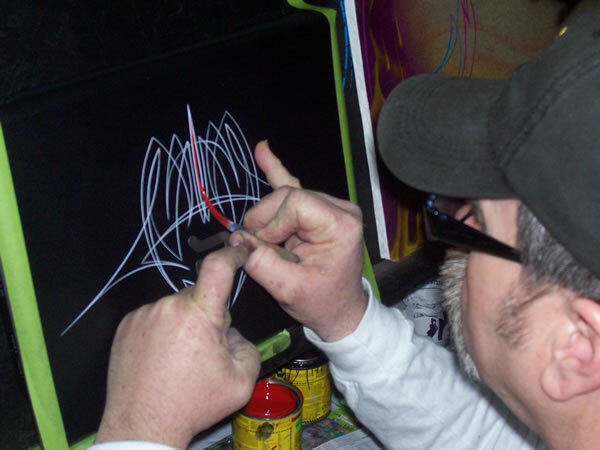 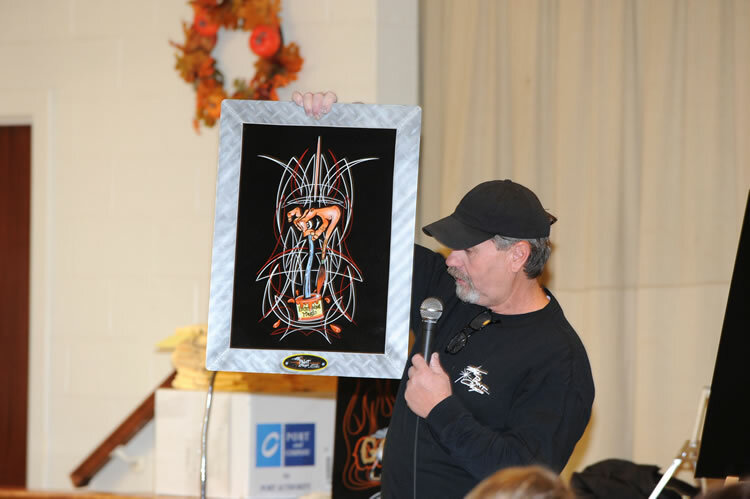 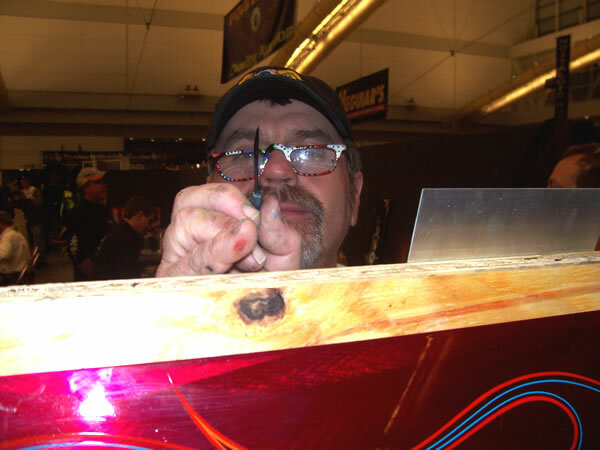 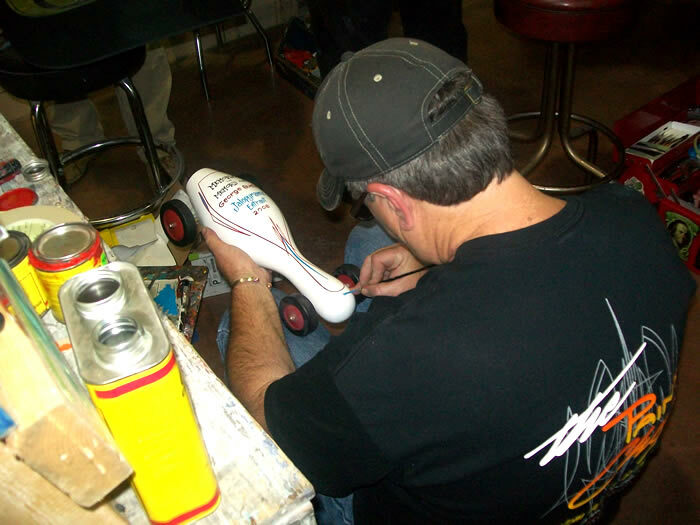 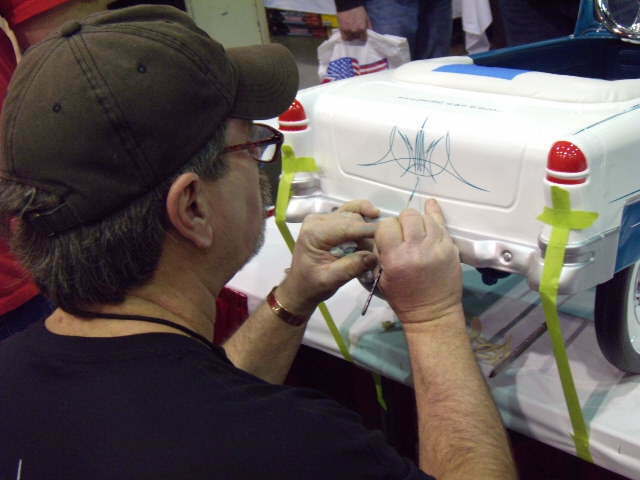 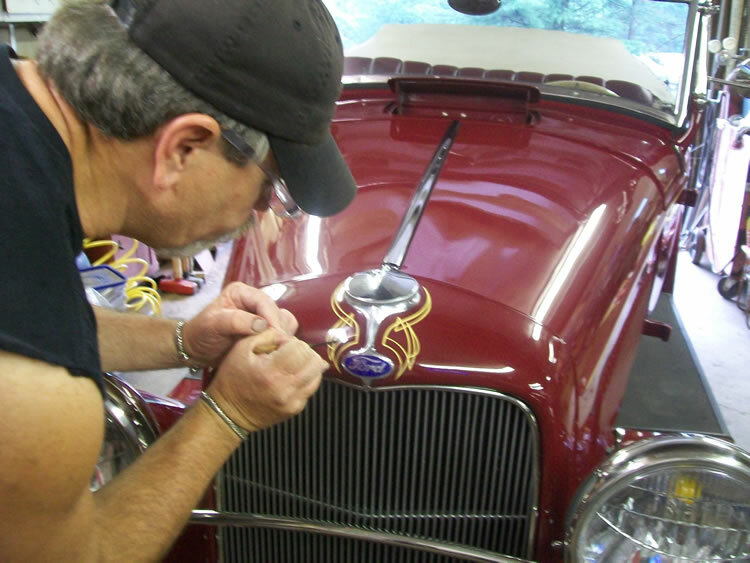 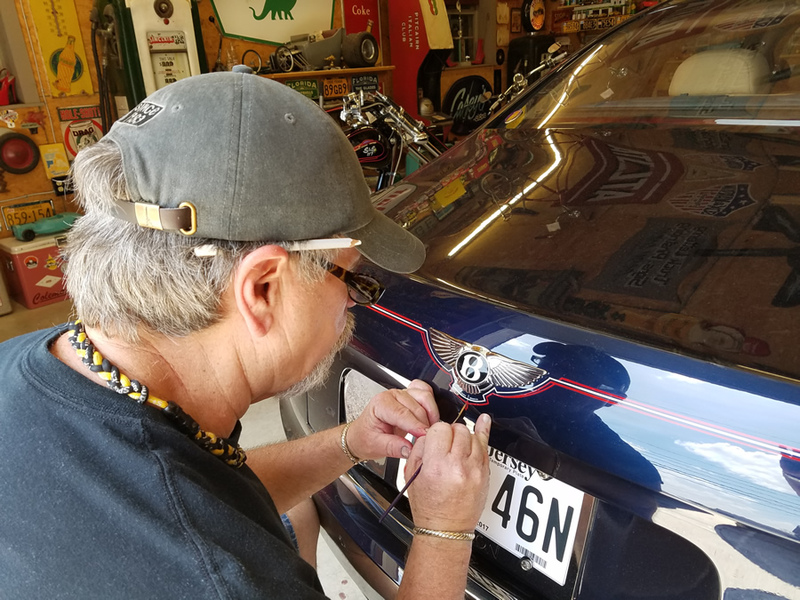 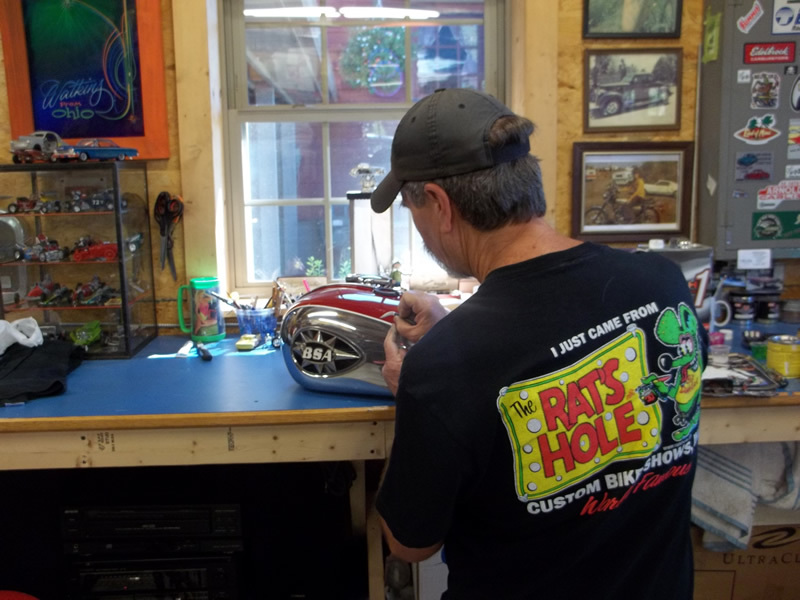 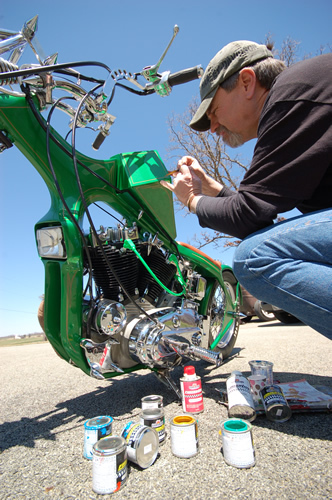 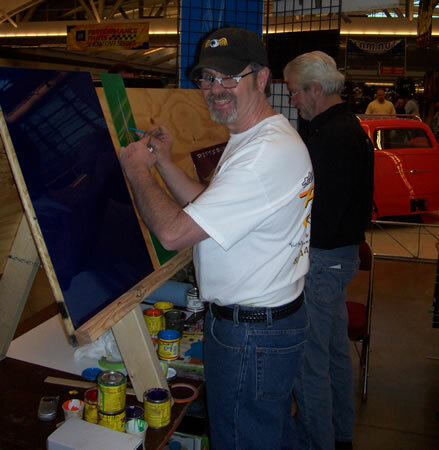 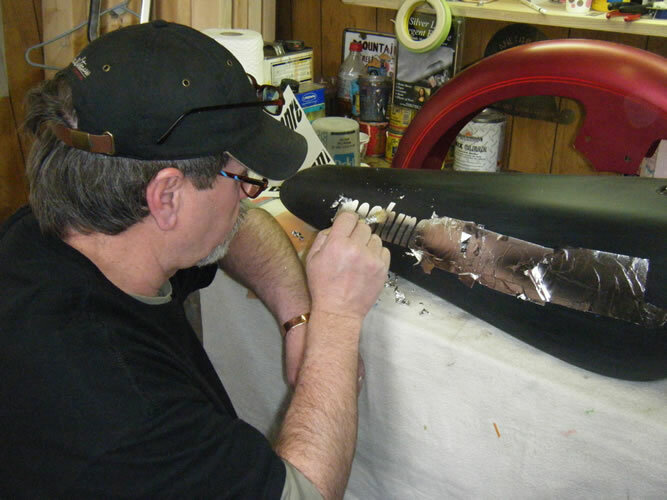 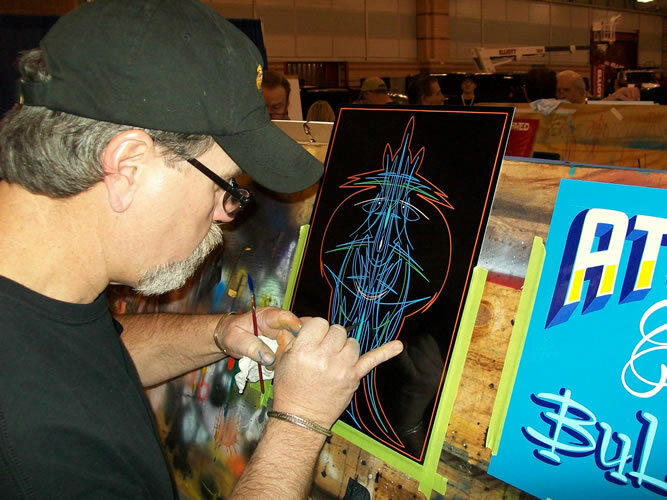 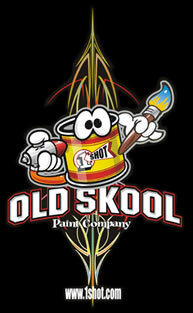 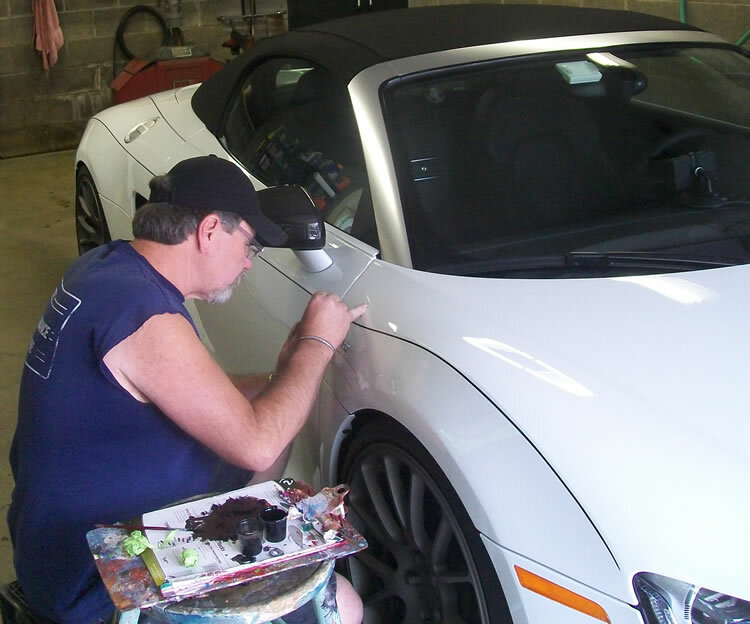 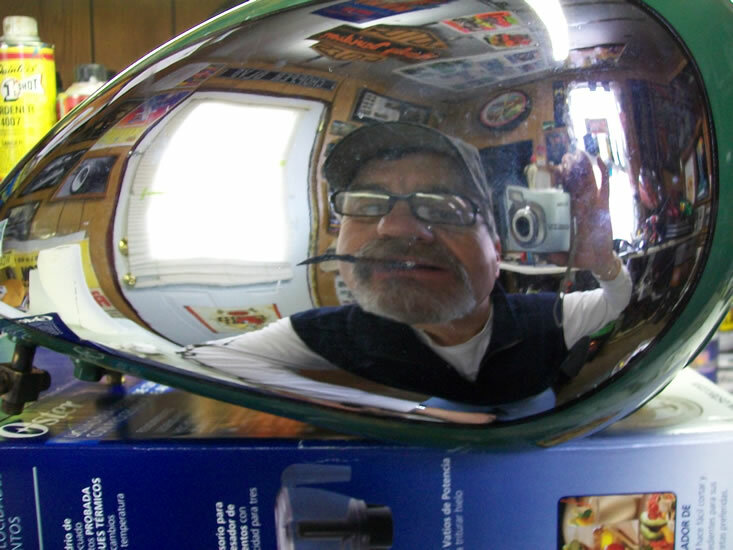 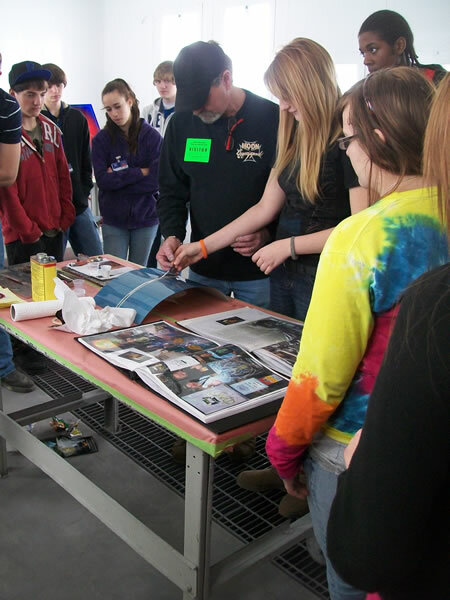 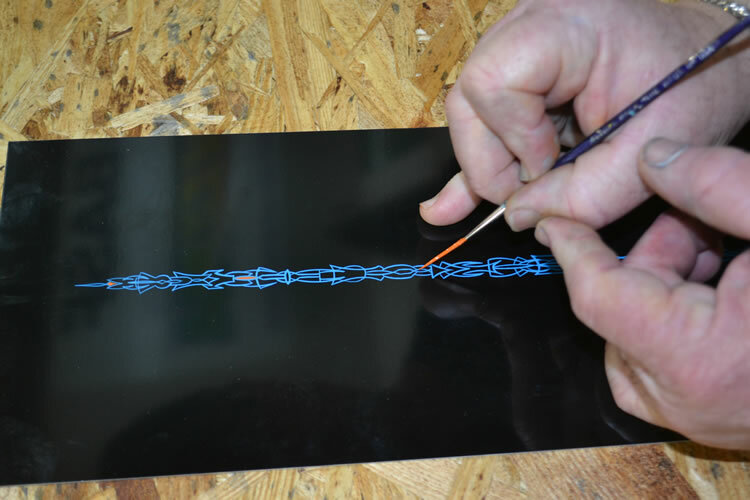 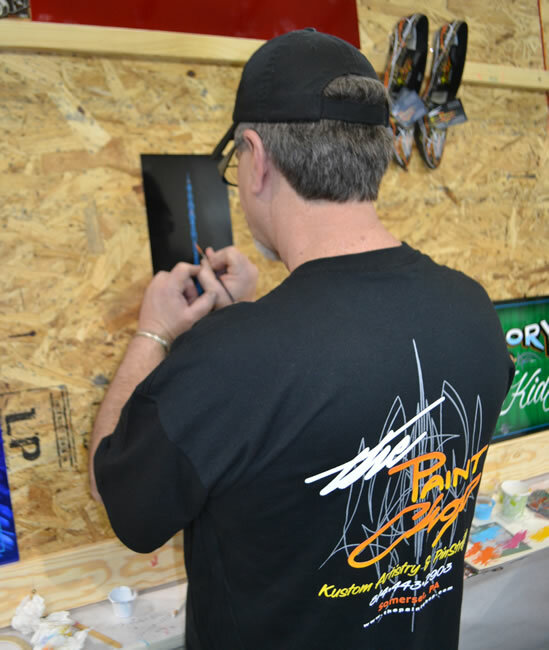 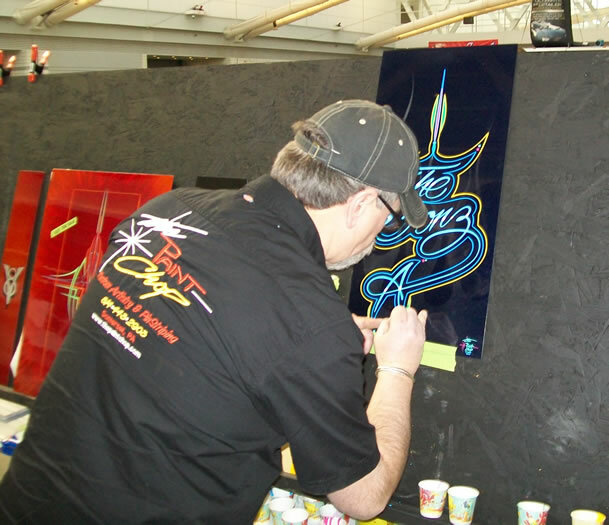 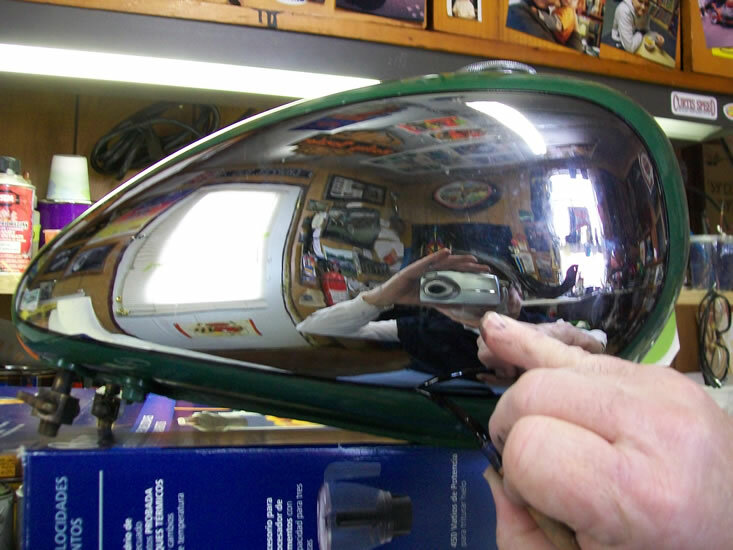 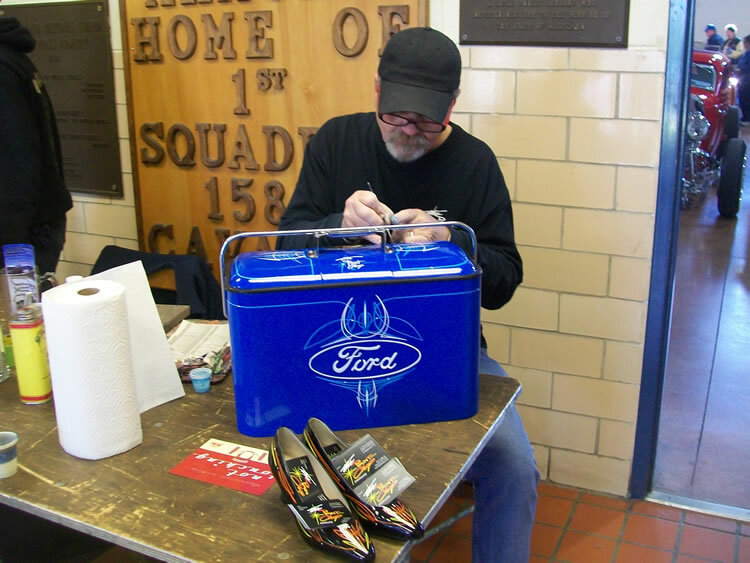 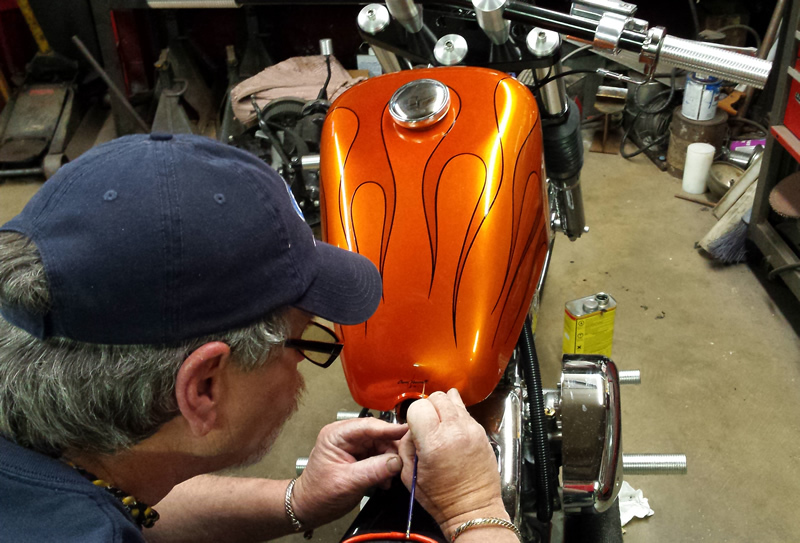 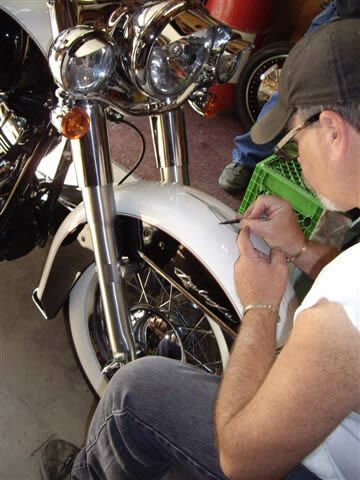 Worlds famous pinstriper Casey Kennell started in 1974 using One Shot paints for pinstriping and hand lettering. 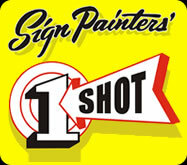 He continues to use only the best "One Shot" and swears by it still today. 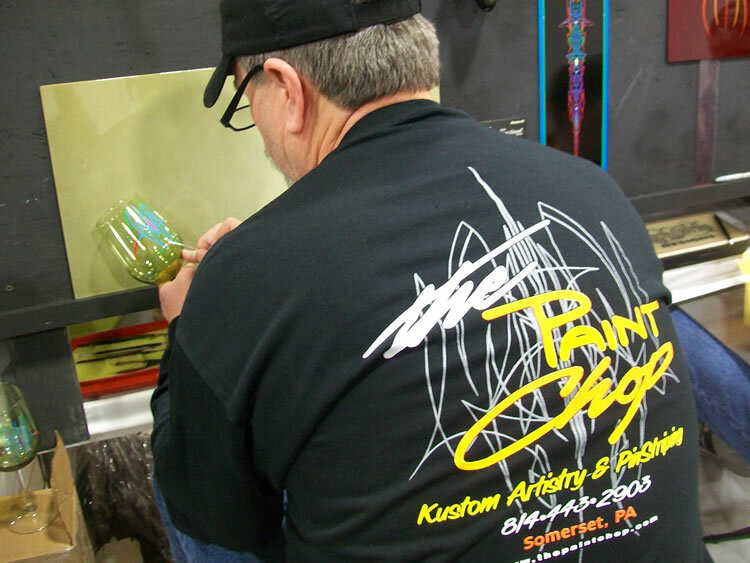 "There is no comparison to its colors and Vibrancy!"